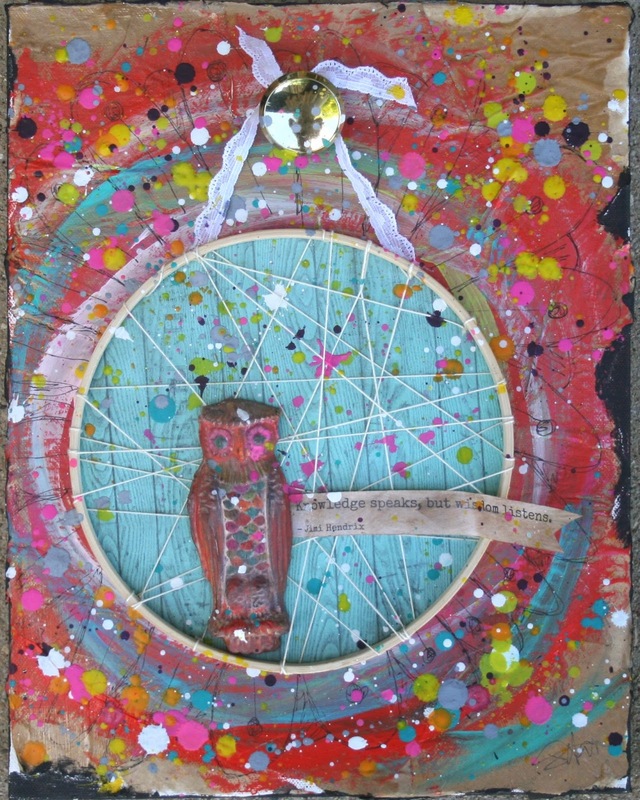 It's less than a month until Art at the Edge, and I am really busy making the final preparations for the event....and really pleased to let you know that mixed media artist, Stephenie Hamen will exhibit some of her wonderful artwork during the event. 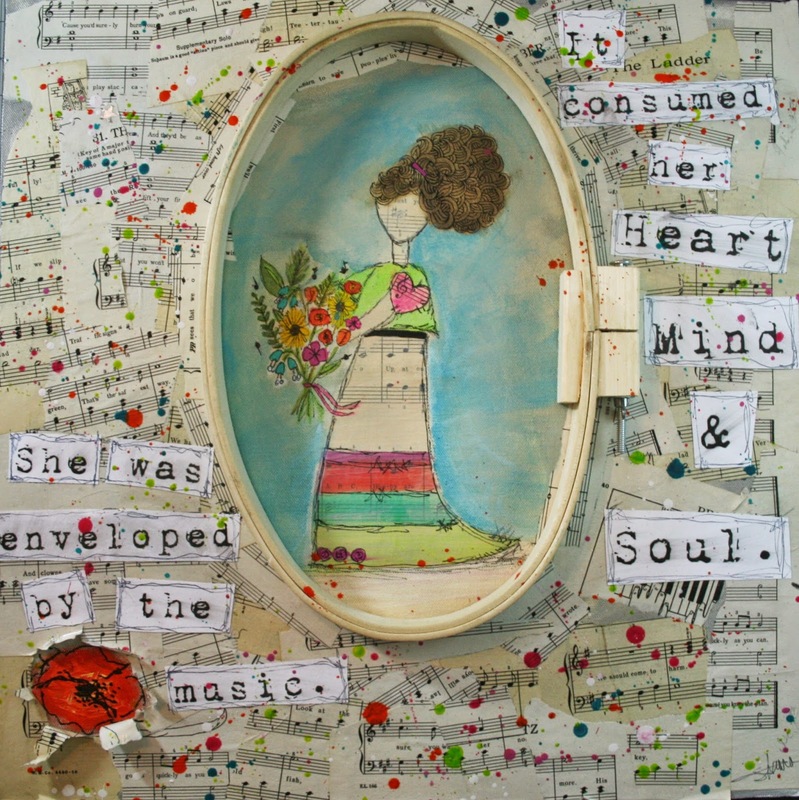 It's another perk of Art at the Edge...a trunk show and exhibit by one of the Midwest's trendiest mixed media artists. and one of the best mixed media artists I've ever had the privilege to work with...you are going to love her style. 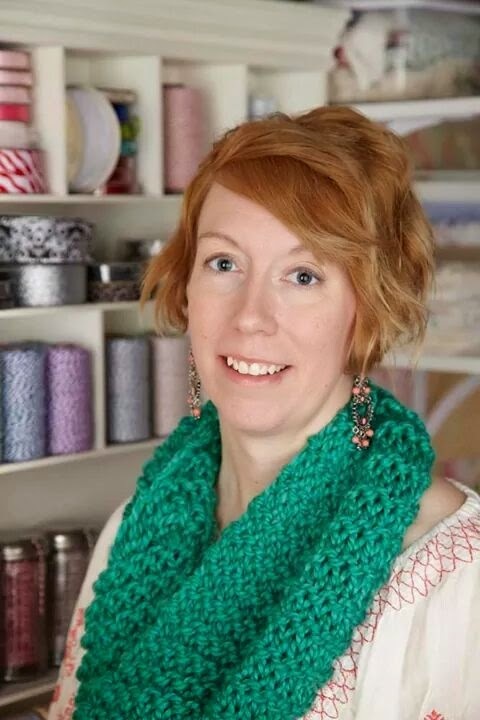 She's traveling all the way from Wisconsin to attend Art at the Edge...and we're really lucky that she's going to share some of her amazing art with us over the weekend. Stephenie will bring some original art and some prints for her trunk show at Art at the Edge...I am very honored that she's joining us for our event and overjoyed to share her art with you. If you'd like to learn a little more about Stephenie...you can catch up with her on her website, on Facebook, Instagram, on Twitter or Linkedin. If you haven't heard about Art at the Edge yet...it's a cool arts and crafts event October 24th and 25th in Newburgh, Indiana...you can click on the Art at the Edge or Ice at the Edge banners on the right side of this page to learn how you can participate. Wow! Stephanie's art is amazing! I look forward to meeting her and seeing her art in person!